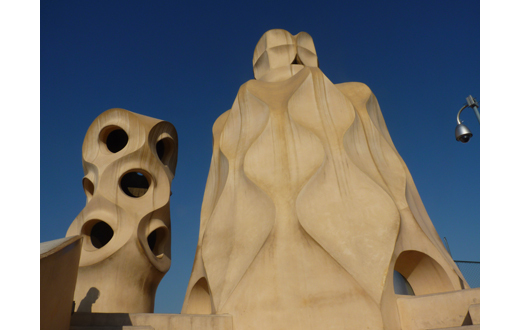 Explore Barcelona and Bilbao, two cities renowned for their history and culture, where striking modern architecture stands side-by-side with centuries of tradition. 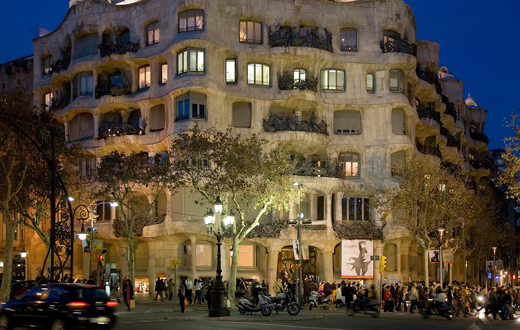 Synonymous with the work of visionary architect Antoni Gaudí, and once home to the greatest artist of the 20th century, Pablo Picasso, Barcelona pulses with artistic energy born from a rich Catalan heritage. 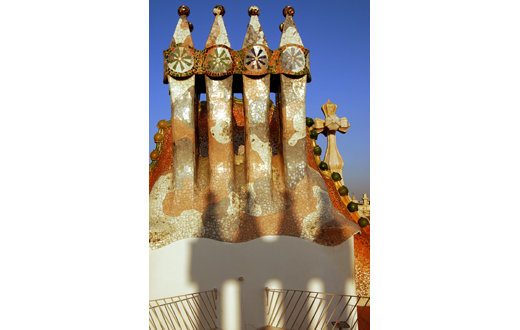 Explore Gaudí’s singular vision, through key buildings including Casa Batlló, La Pedrera (contemporary to Wright’s Prairie masterpiece, the Robie house), and the architect’s unfinished masterpiece, La Sagrada Familia. 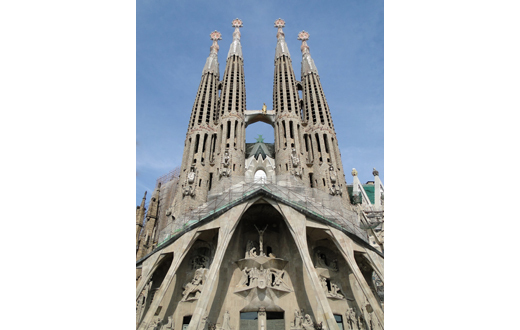 In addition, visit historic and contemporary landmarks including the magnificent Gothic Catedral de Barcelona, and Mies van der Rohe’s iconic Barcelona Pavilion. 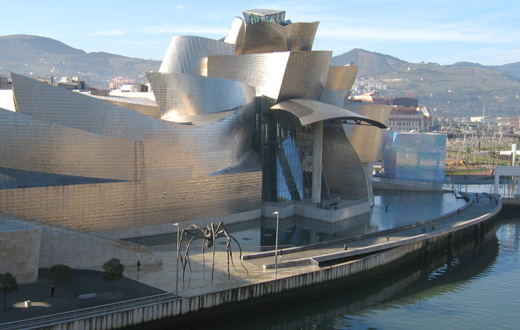 From Barcelona we travel overland—stopping for a night in the desert— to Bilbao, an important center for international design innovation. The city’s crowning masterpiece is Frank Gehry’s Guggenheim Museum, the spiritual successor to Wright’s 1959 Guggenheim in New York. Works by pivotal modern Spanish architects, including Santiago Calatrava and Juan Coll-Barreu, and international luminaries such as Norman Foster and Zaha Hadid combine to make the city a destination like no other. 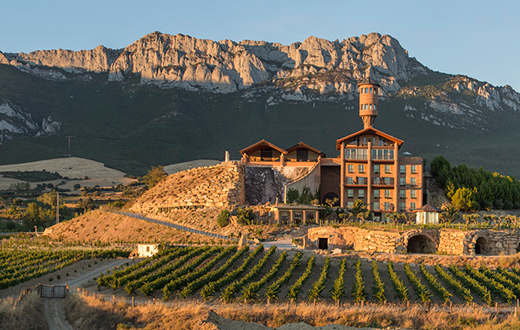 From Bilbao, tour the picturesque vineyards of La Rioja, and enjoy gourmet cuisine, brilliant wines, and cutting-edge architecture against the backdrop of the majestic Cantabrian Mountains. With exclusive behind-the-scenes access, expert guides, and curator-led tours, immerse yourself in Spanish culture on this inspiring nine-day program.